Vin: KM162171. 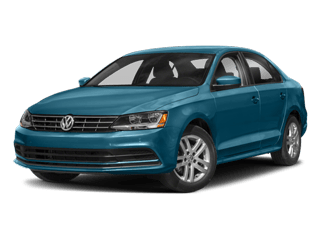 Lease a 2019 Jetta S for $149 per month. 39-month lease, 10K-miles per year. $3,999 down (Excludes title, tax, tag, options and $999.99 dealer fee), includes available incentives. W.A.C. See dealer for complete details. Cannot be applied to previous transactions. Offer ends 4/30/19. MSRP: $21,275. Vin# KM095225. 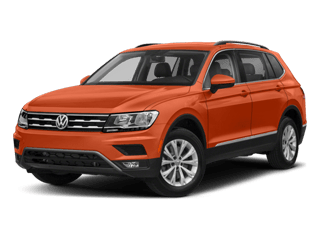 Lease A 2019 Tiguan S for $189 per month. 39-month lease, 10K-miles per year. 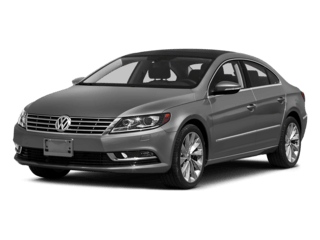 $3,999 down (Excludes title, tax, tag, options and $999.99 dealer fee), includes available incentives. W.A.C. See dealer for complete details. Cannot be applied to previous transactions. Offer ends 4/30/19. MSRP: $26,175. Vin: KC011483. 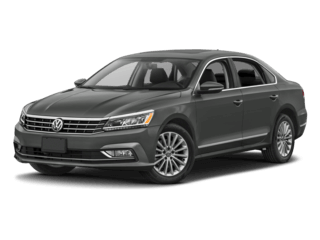 Lease a 2019 Passat Wolfsburg Edition Automatic Transmission for $229 per month. 39-month lease, 10K-miles per year. 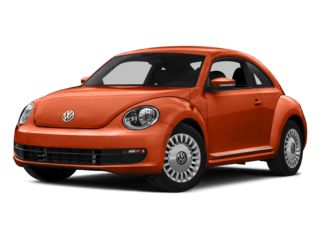 $3,999 down (Excludes title, tax, tag, options and $999.99 dealer fee), includes available incentives. W.A.C. See dealer for complete details. Cannot be applied to previous transactions. Offer ends 4/30/19. MSRP: $27,425. Vin: KC505446. 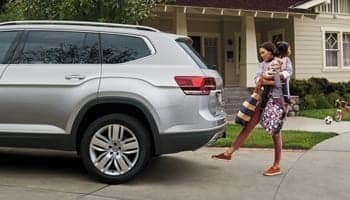 Lease a 2019 Atlas SE for $339 per month. 39-month lease, 10K-miles per year. 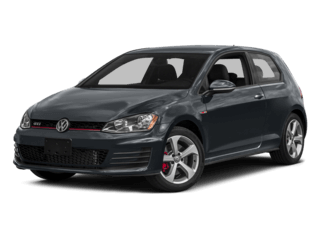 $3,999 down (Excludes title, tax, tag, options and $999.99 dealer fee), includes available incentives. W.A.C. See dealer for complete details. Cannot be applied to previous transactions. Offer ends 4/30/19. MSRP: $37,325. 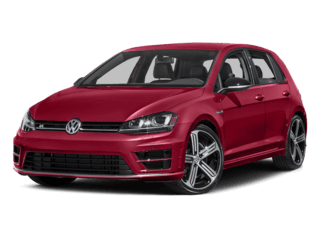 View our specials for the month at Brandon Volkswagen. 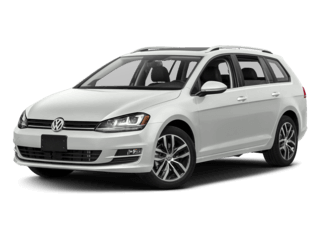 Start driving your dream vehicle today at Brandon Volkswagen. 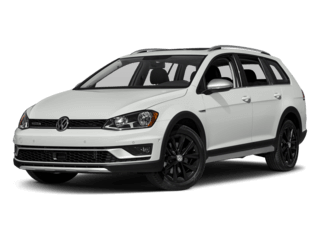 Discover exceptional Volkswagen sales, service and financing when you visit Brandon Volkswagen in Tampa! Our family-owned Volkswagen dealership in Tampa, FL started in 2008 and has been serving drivers from all over Tampa Bay since. 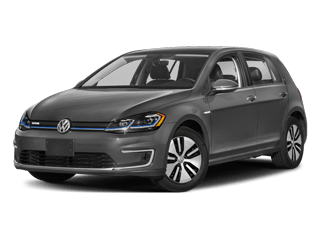 With our customer-first attitude, we routinely attract buyers from over 100 miles away to our state-of-the-art VW facility. 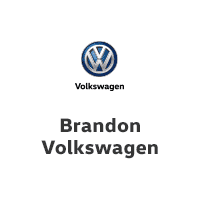 At Brandon Volkswagen, car shopping is fun, so choose our Tampa VW dealership today! 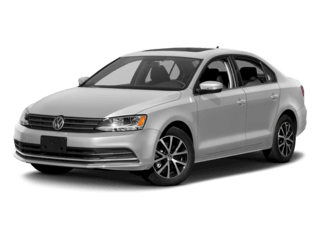 Drive home in a new Volkswagen when you shop our expansive inventory. 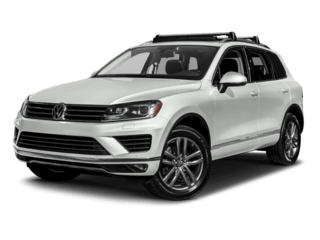 Whether you’ve been eyeing a VW Tiguan SUV or a Volkswagen Passat sedan, you can find exactly what you’re looking for here. 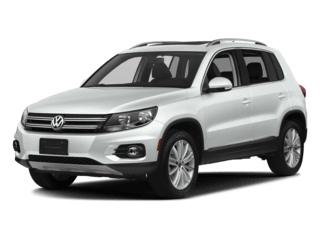 And if you’re shopping for a car on a budget, you’ll love our used VW selection, which includes used Jetta and pre-owned Atlas SUVs. Plus, we sell used cars from other makes as well. 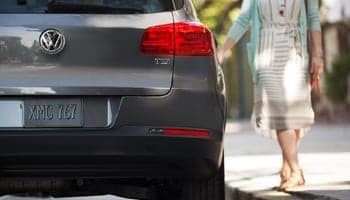 Regardless of which Volkswagen you want to take home, our Volkswagen finance team can help you find an auto loan or lease that you’re comfortable with. When it’s time for Volkswagen service or you need to order genuine VW parts, we’ll take care of you. 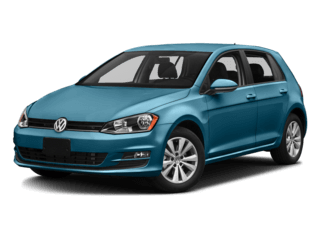 From routine VW maintenance like oil changes and tire rotations to more significant Volkswagen repairs like brake service and transmission repairs, no service task is too big or too small for the skilled technicians at Brandon Volkswagen. 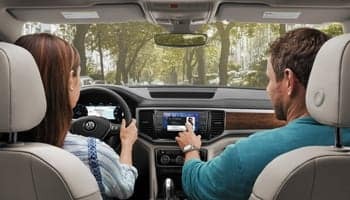 Don’t forget to schedule VW service in advance and check our Volkswagen parts specials and VW service specials so that you can save on the work you need completed. 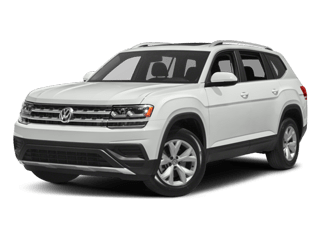 Brandon Volkswagen is conveniently located at 9816 East Adamo Drive in Tampa, FL, making us easy to reach from Brandon, Riverview, Lakeland and all over Tampa Bay. 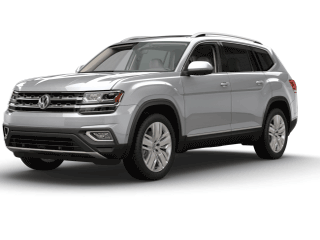 When you want to buy or lease a new Volkswagen, stop by for VW service or meet with Volkswagen financing experts, turn to Brandon Volkswagen in Tampa!